Pretty much any way you make it, it’s going to be delicious. 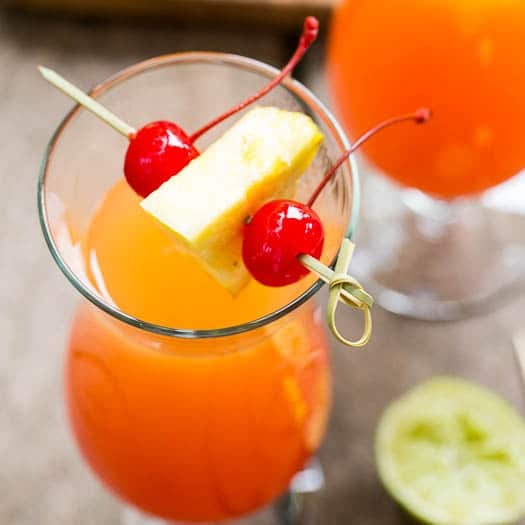 You pour the grenadine in last and it is supposed to sink to the bottom and form two distinct layers, with the red on the bottom representing the cherries on the bottom of a pineapple upside down cake. But my layers really blended together, especially by the time I whipped my camera out. 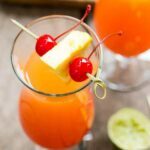 It’s still a gorgeous drink though and I’m thinking it is better to have that wonderful sweet flavor of the grenadine all through the drink. 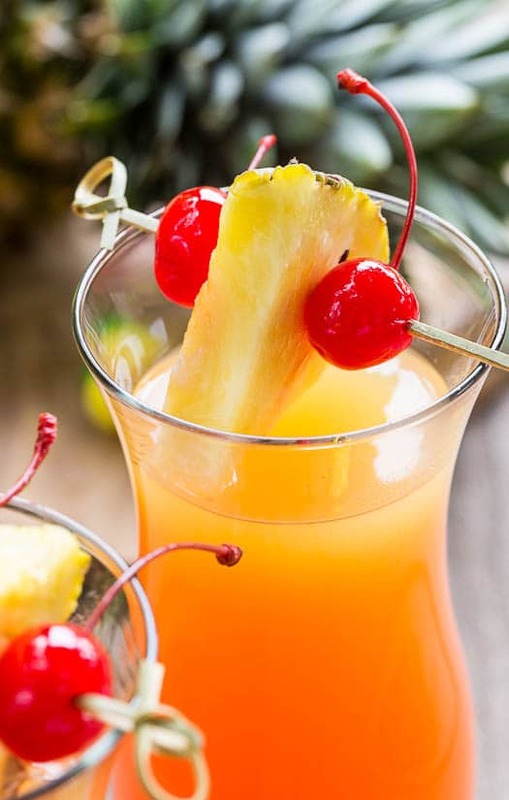 Whether you enjoy one relaxing by the pool or on the back porch with your girlfriends, Pineapple Upside Down Cocktail is an easy, delicious drink to enjoy. 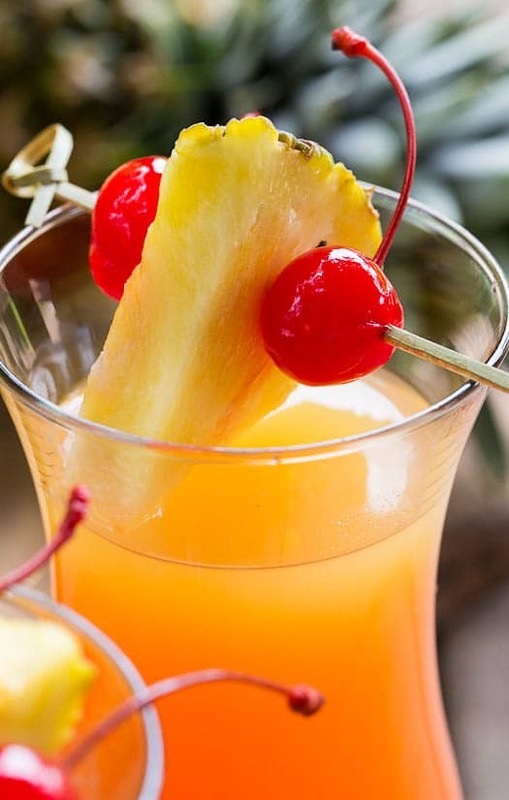 This entry was posted in Cocktails and tagged pineapple, vodka. Bookmark the permalink. I love all of your cocktails! They are so pretty and such creative flavors! I can’t wait to try this! This looks delish! I love grenadine, it makes for some perfect picture cocktails too! Thirsty now 😉 Cheers! 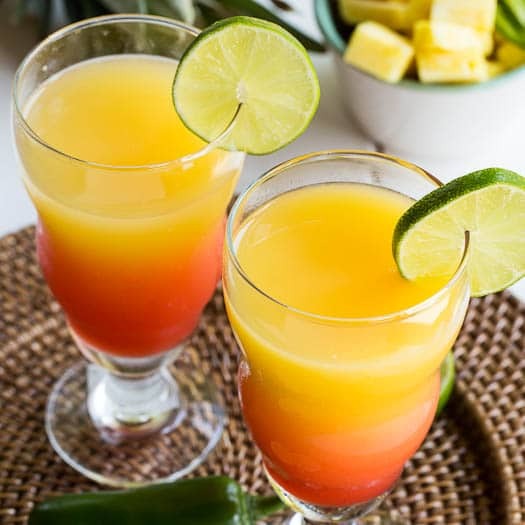 What a gorgeous tropical drink, Christin! I’m pretty sure my mom would go nuts-o if I made these for her! LOVE the color of these babies and your photos are gorgeous as always! Pinned. 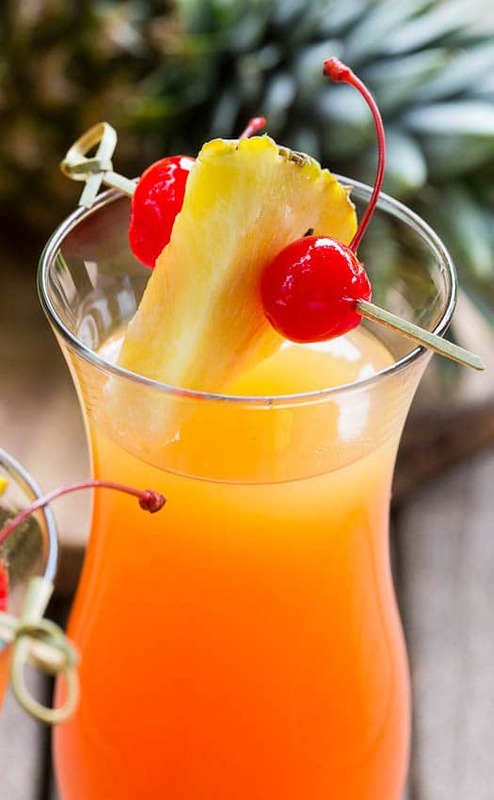 Pineapple drink! Things can’t get any more Summer than this! Beautiful! Yum! 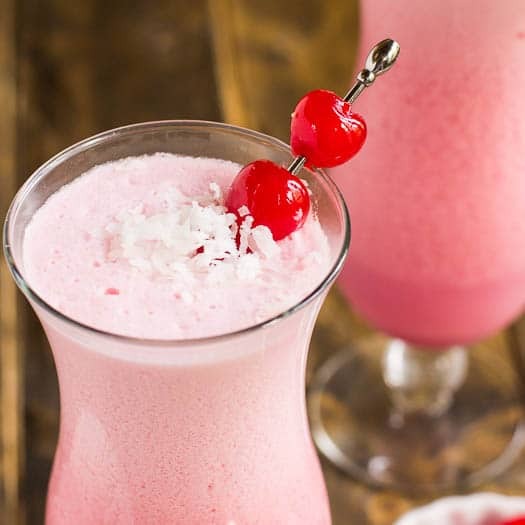 This is a perfect dessert cocktail! I will definitely make this to end dinner at my next girl’s night in. Great idea! I am up for a girly drink any day of the week! This one looks like my new favorite! What an amazing idea! I like the color that happened when the grenadine mixed in -super pretty! 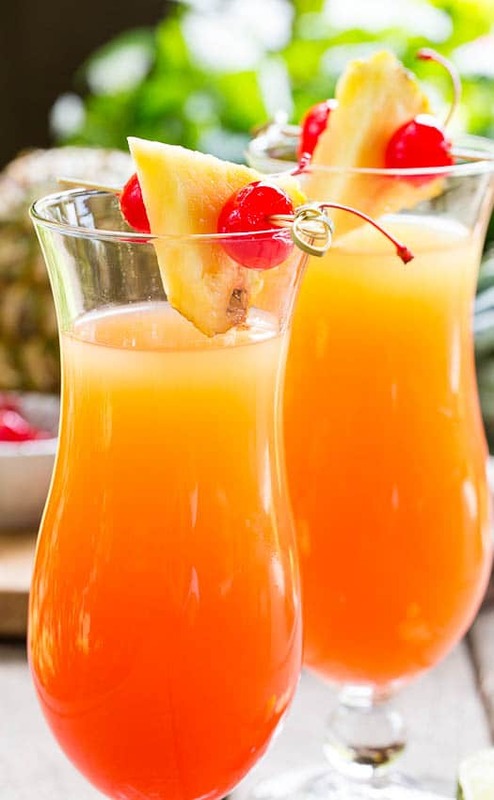 Looks like a great cocktail!